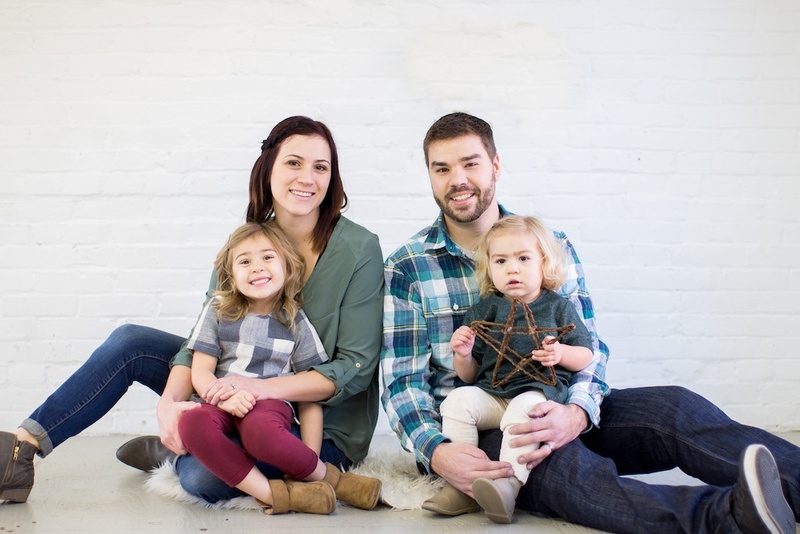 For Justin and Danielle Allgyer, the birth of their daughter sparked a business idea that would lead them to eCommerce success. It was 2013, and Danielle – who had always been creatively inclined – was making unique clothes for her one-year-old daughter as a hobby. After realizing she had a knack for it, she started selling her designs through Instagram. 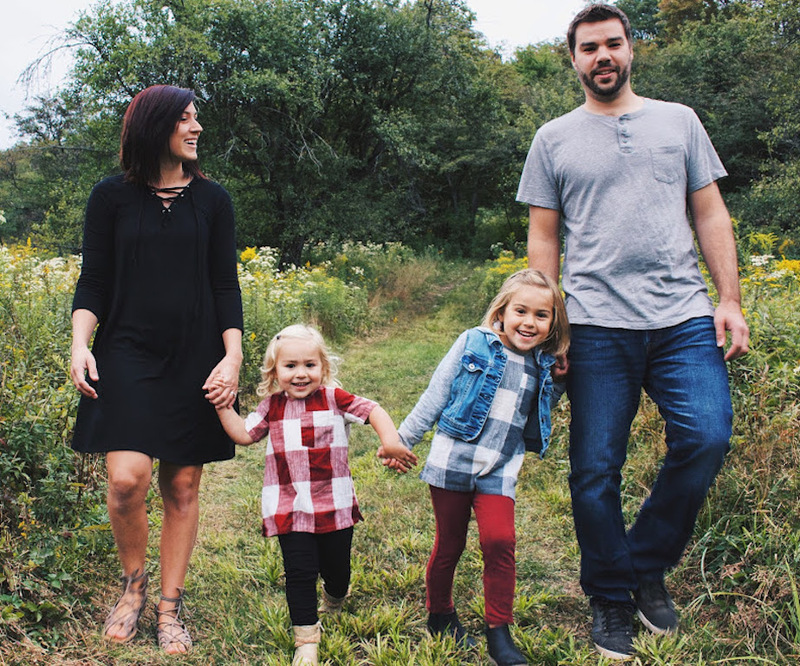 When sales volumes began to pick up, her husband Justin suggested they “kick it up a notch” and dedicate more of their time to the business. With Danielle’s creativity and Justin’s background in manufacturing, their skills laid the perfect foundation for a business. In 2014, their business Young and Free Apparel was born. They began as wholesale only, selling children’s clothing to other businesses in and around Pennsylvania. But after seeing attendance numbers dwindle at trade shows and local events, Justin and Danielle decided to branch out online. Their move to eCommerce trading also led them to start selling to retail customers as well as wholesale. Although they had embraced a smarter way of doing business, Justin and Danielle weren’t without their fair share of challenges during the early years. For a long time, we struggled to find out where we fit in the market and what we were going to provide to fit with our audience. It took a good period of time to find our price point. They also faced cash flow issues as they struggled to generate enough cash to meet minimum order quantities for their Chinese manufacturers while maintaining a reasonable price point. On top of the financial burden, their inventory management approach left a lot to be desired. It was a mess! I literally had a spreadsheet that I printed off and would fill out when I took orders. We weren’t updating stock numbers when an order was taken either. I’d have to manually count our stock and fill out a new sheet. With two websites – one for retail sales and one for wholesale – they also had problems keeping track of multichannel sales orders and ended up having to cancel orders they weren’t able to fulfill – leaving customers unhappy. This is when Justin realized they needed a more robust inventory management system – and fast! With Young and Free Apparel being just a two-person business, Justin and Danielle needed all the help they could get. They had been using ShipStation to manage fulfillment of their orders, and it was through ShipStation’s website that Justin discovered TradeGecko. 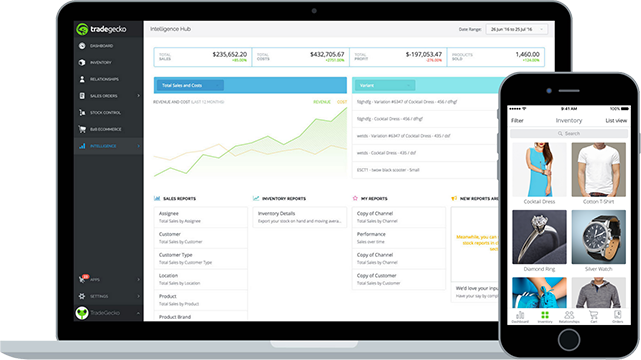 TradeGecko integrates with ShipStation and Shopify, which is a must for me! The tools for order management are also a great fit for us. With TradeGecko, they found they could manage all their eCommerce, inventory management, and shipping operations in one place. They could easily handle wholesale pre-orders while keeping an accurate record of stock on hand. Although they are primarily an eCommerce business these days, Justin and Danielle still travel to trade shows to get the Young and Free Apparel name out there. And when they do, they use the TradeGecko mobile app to easily manage orders on the go. The mobile app is handy for being able to manage orders at trade shows and know exactly what’s in stock. It saves time and allows us to focus on more important things. Their cash flow and profitability have also improved as a result of TradeGecko’s reporting functionality. With COGS reports, they can find an attractive price point for sales periods that still allows them to make a profit. What’s next for Young and Free Apparel? Now that Justin and Danielle have found their formula for eCommerce success, they aim to stay connected with customers online through valuable and relevant content. Our summer line will be the first line we’ve launched online only. We believe that’s the key to our marketing approach. 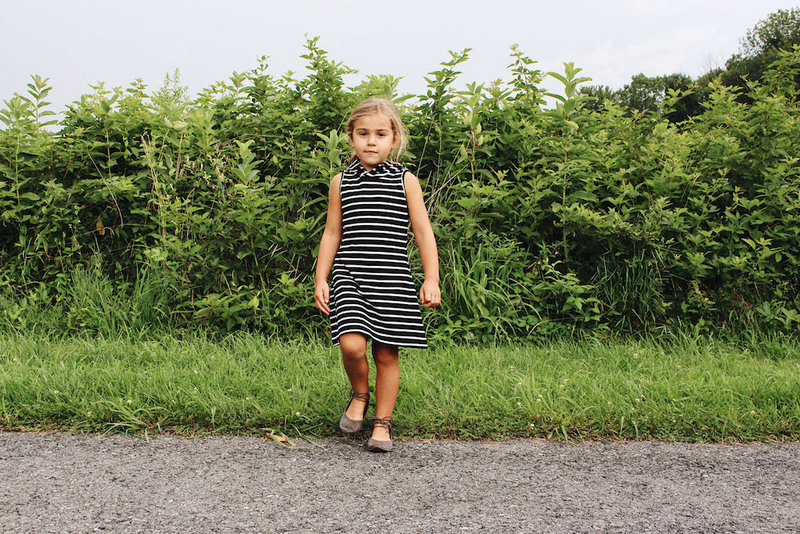 We’ve been getting in touch with mommy bloggers to create great content that connects us with our customers. We’re looking forward to seeing Young and Free Apparel continue to grow! Find out more about Young and Free Apparel.